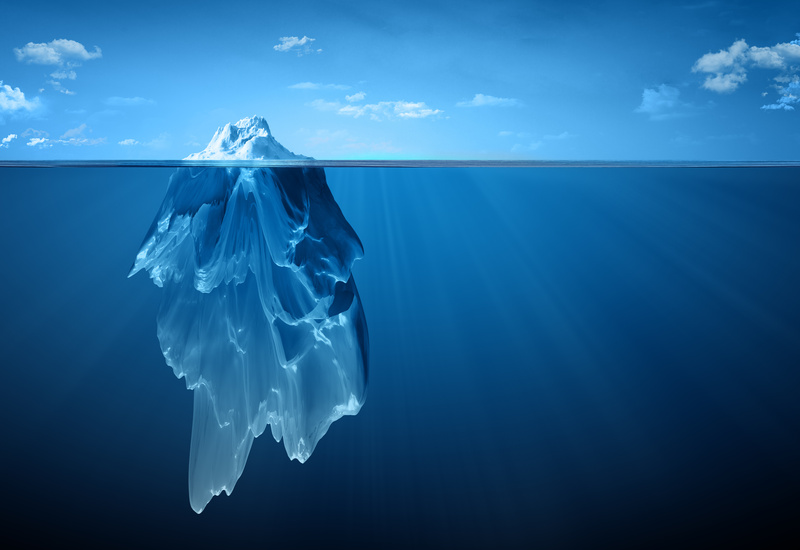 Finding the right home or marketing your property is just the tip of the iceberg in any real estate transaction. We all know what happens when you venture into unchartered waters full of icebergs! This is why you should hire a realtor. Finding property online is not even the first step for any buyer. An experienced realtor, with a reliable network of professionals, will help with the qualification process before the search begins. Looking at property before being qualified financially, is a waste of time for the buyer and the seller. Once the buyer has a good idea of what they can afford and what to expect from the lending process, they can avoid the disappointment of looking at homes, or worse, writing contracts for homes, they can’t afford. Along this line, an experienced realtor can use the qualification knowledge to his client’s advantage in writing offers. A buyer will most likely be the successful bidder on a property when their realtor uses the financial qualifications as a tool in presenting their offer in the most favorable light. In markets where the inventory is very low and the competition is high, a realtor presenting the right offer can make the difference. A realtor can also protect a seller from accepting a contract that, ultimately, will not close, because the seller failed to evaluate the offer or the buyer before accepting the offer. On the selling side, a realtor can also be an indispensable ally. Marketing property, while very important, is only one step in the process. An experienced realtor will know how to market property in the most effective way to reach the right buyers. However, marketing is not even the first step in selling property. An evaluation of the property value, along with a recommended list of items to repair or replace, should be done before the property is offered to the public for sale. An experienced realtor, who has seen hundreds or thousands of properties, is in a great position to give guidance on how to value the property and make the property most attractive to the market. An experienced realtor can then take the buyer and the seller through the next steps of the transaction by drafting the proper contracts and agreements to accomplish the goal of transferring the property. The realtor will have access to contracts and information that will be essential in transferring the property. During the contract process, a realtor will help with issues that arise before closing. These issues can include: clouds on title, failure of appraisal, discovery of structural issues, how to handle the money in a transaction, how to read a closing statement and what to expect at closing. Real estate is much more than just finding the right home or marketing property in the most effective way. Hiring a realtor can help buyers and sellers with the entire process of buying and selling a home.